Do you enjoy leading and motivating people? 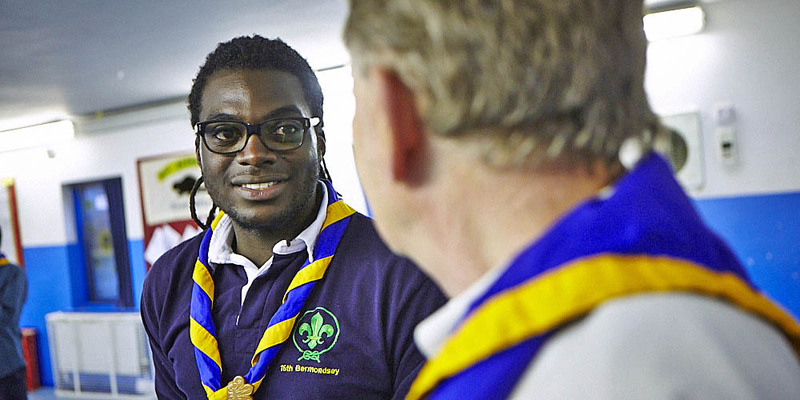 103rd Reading Scout Group is looking for a great communicator to be their next Group Scout Leader. Managing and supporting the team of volunteers to ensure the Group can run effectively and in accordance with the rules and policies of The Scout Association will in turn, help the Group to thrive and run a challenging, exciting and balanced programme. You will be supported in role by a team of leaders within the group, the group executive committee and a district and county team that will offer you lots of support and training. You do not have to have any previous Scouting experience as this role is largely all about adult volunteer management. Site design by Studio Lift.